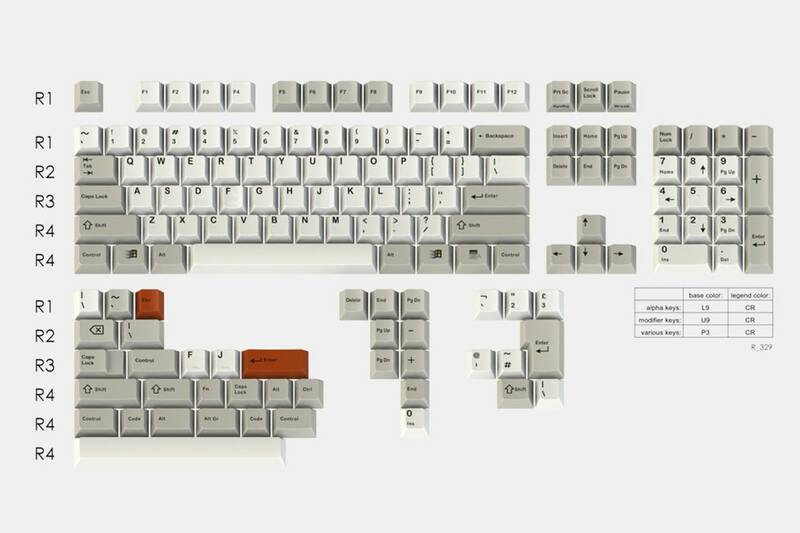 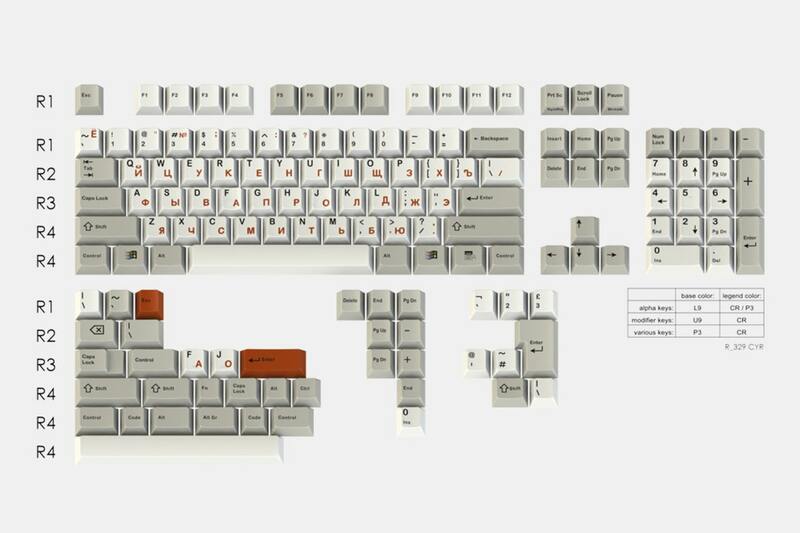 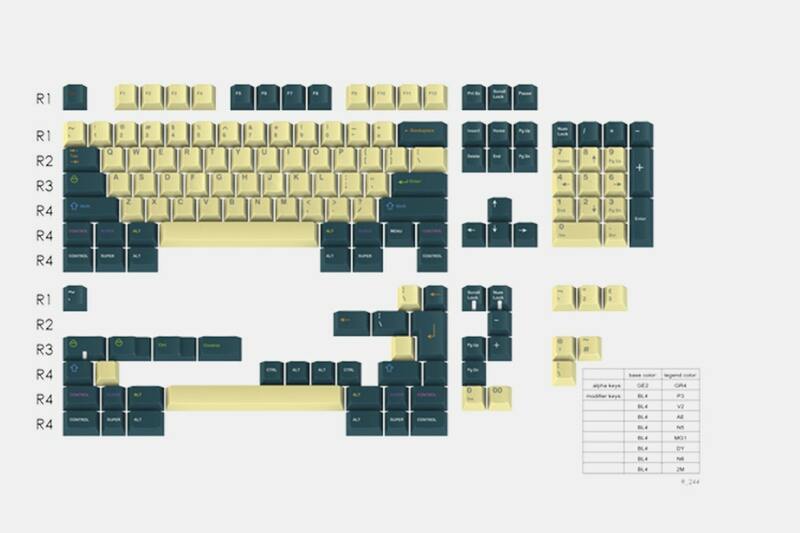 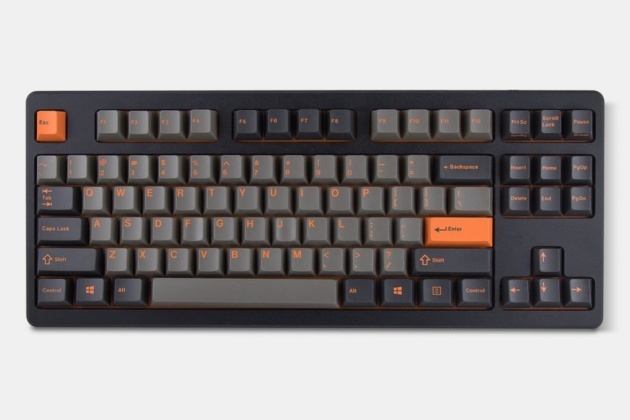 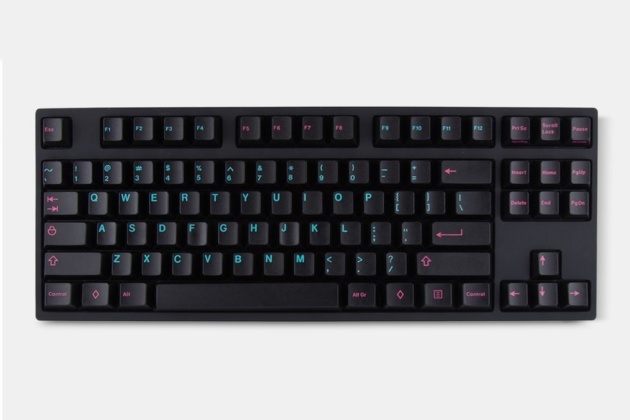 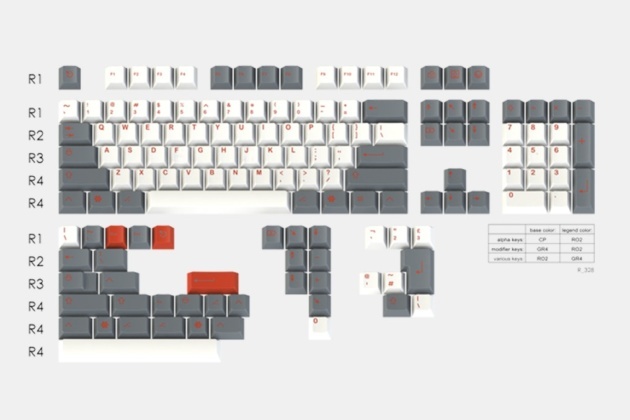 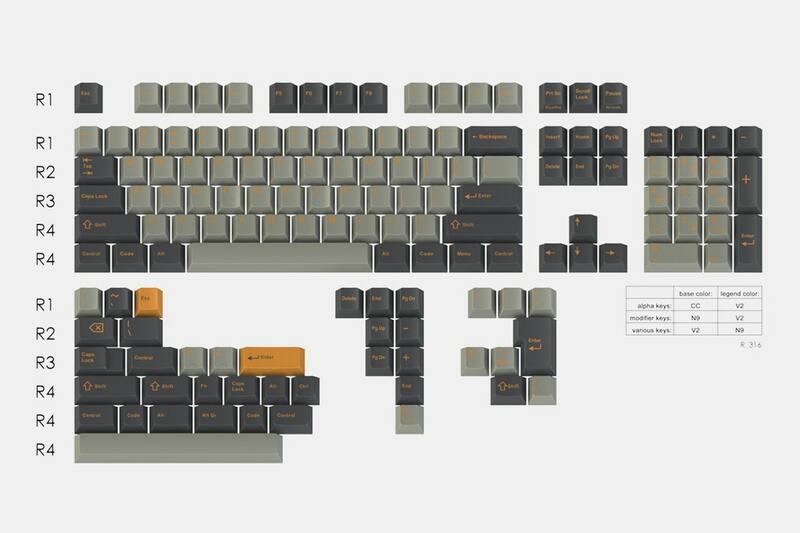 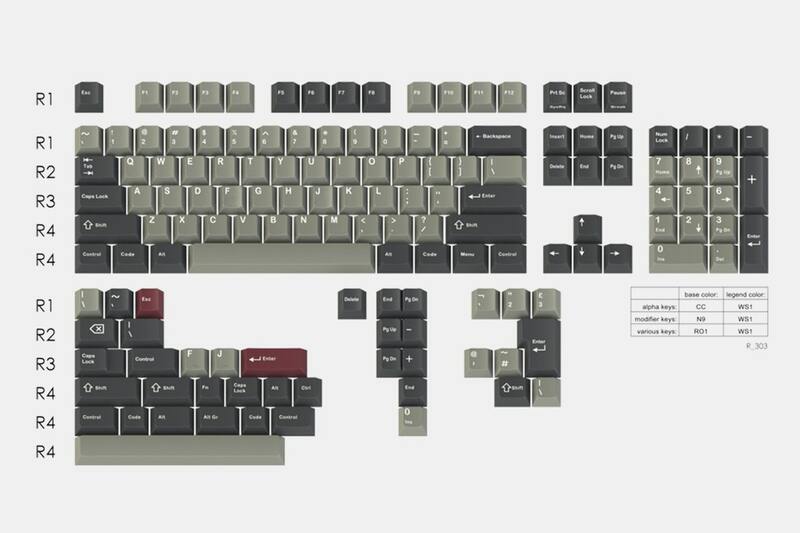 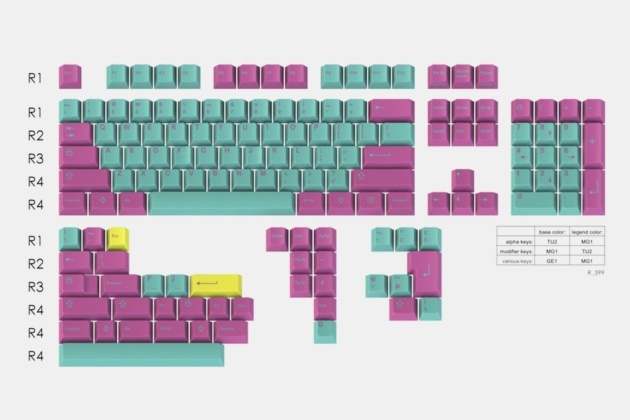 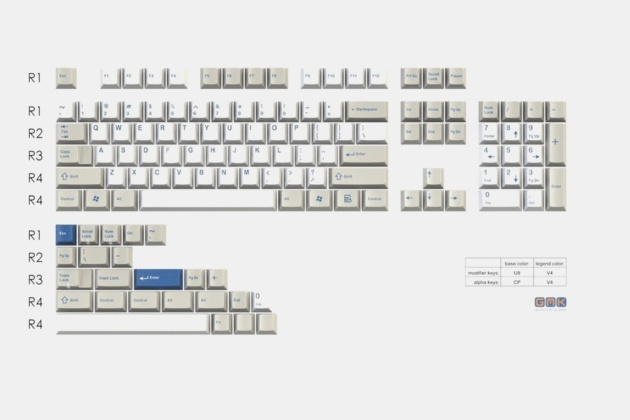 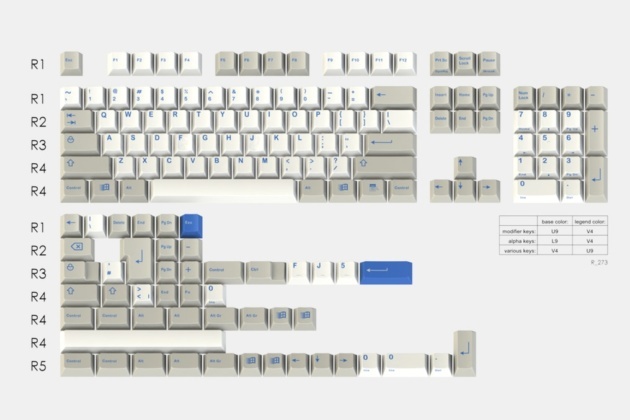 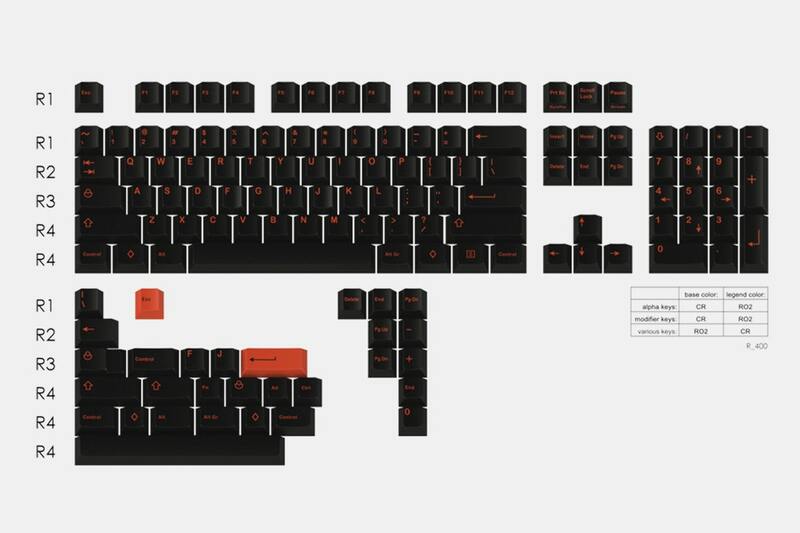 Massdrop is now having a GMK Keycap Extravaganza. 12 Keycap sets from Miami to Skidolcha. Headover to Massdrop to take a look.